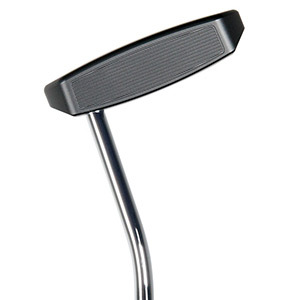 The double-bend shaft creates a half shaft of offset with a face-balanced hang angle. 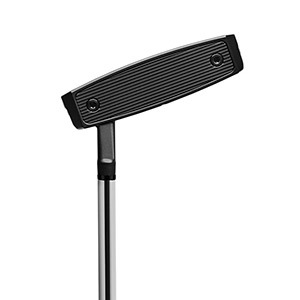 This model is best for players with a straight-back-straight-through stroke. 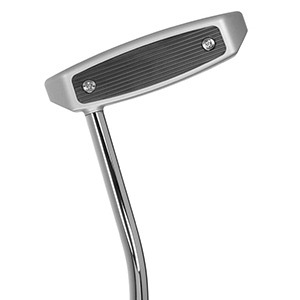 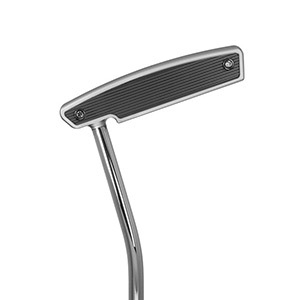 The hosel neck is heel-shafted with a half shaft of offset and mid toe-down hang angle. 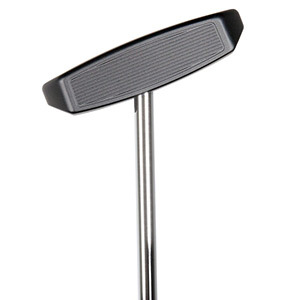 The Bat Attack H is best suited for players with an open-to-close, arc-style stroke. 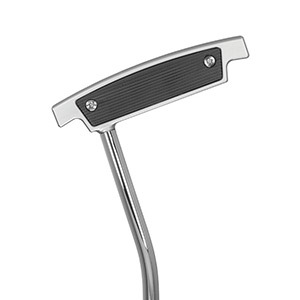 The plumber’s neck shaft creates a full shaft of offset with a slightly toe-down hang angle. 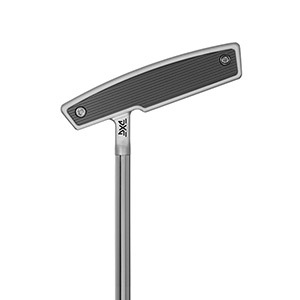 This versatile model is suited for players with a variety of stroke types. 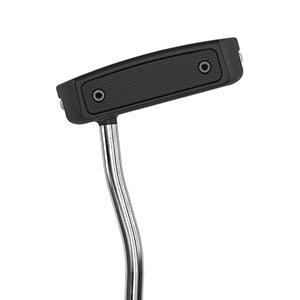 The Mini Gunboat combines the forgiveness and visual alignment aids of the original Gunboat putter with the versatility of a smaller profile. 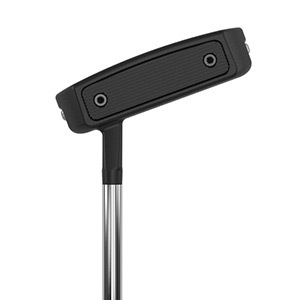 The Mini Gunboat is available in two head weights and two shaft options. 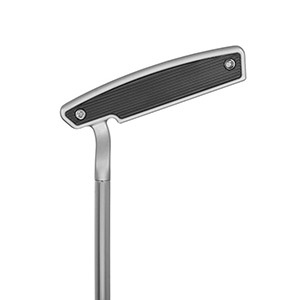 The Mini Gunboat utilizes a single-bend shaft to create a full-shaft offset and a face-balanced hang angle. 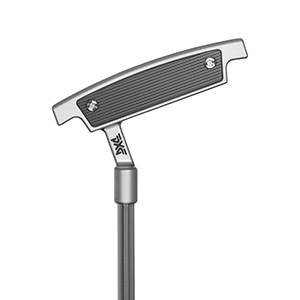 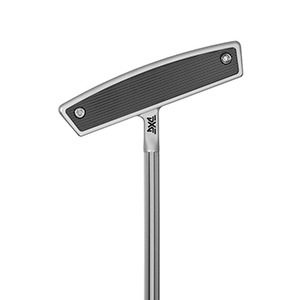 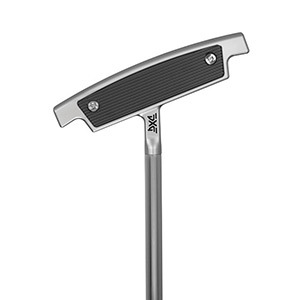 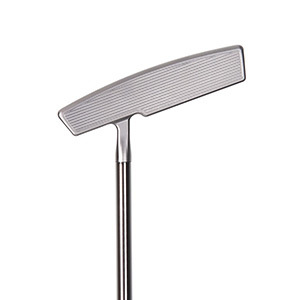 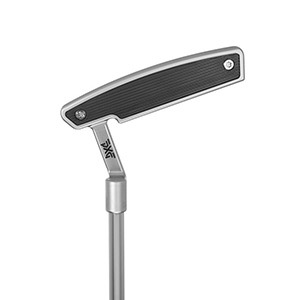 This putter is best suited for players with a straight-back-straight-through putting stroke. 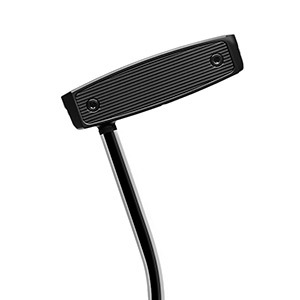 The Mini Gunboat H is a heel-shafted version with a half-shaft of offset and a mid-toe down hang angle. 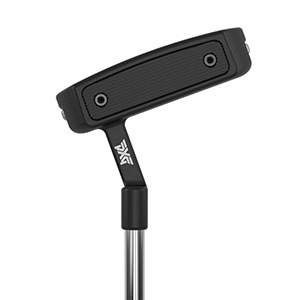 This model is best suited for players with an open to close, arc-style stroke.